CHALLENGE: Long-time Sefiani client Hotels.com tasked us with the development and launch of its 2016 Chinese International Travel Monitor. The report, now in its fifth year, takes a comprehensive look at the impact on global travel by Chinese travellers and is distributed in key international markets. Part of Sefiani’s challenge was to breathe new life into the report and work with global researchers to create meaningful findings and insights. Sefiani led the content creation, design and copywriting of the global report and managed the Australia/NZ report launch. STRATEGY: Collaborating with Hotels.com and researchers, Sefiani led the creation of a fresh report that included, for the first time, five Chinese travel personas. 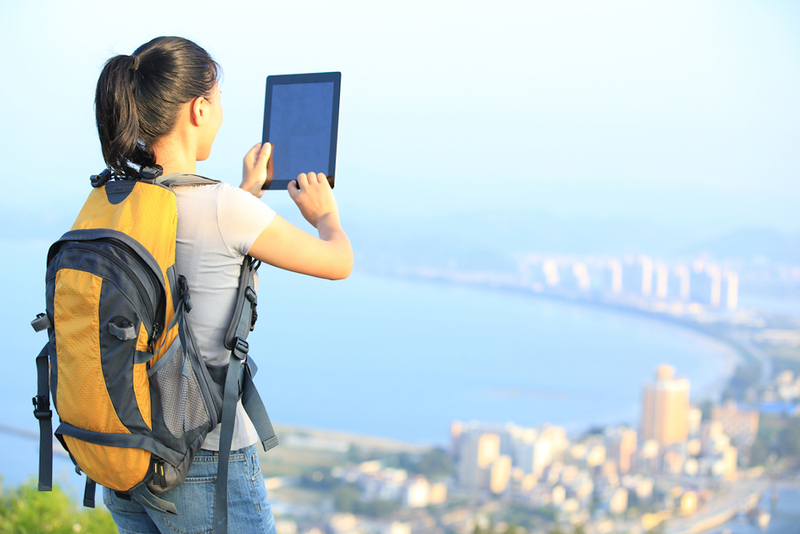 The personas were brought to life with video content and still images of real-life Chinese travellers. This allowed industry and hoteliers to target their marketing and tailor products to suit Chinese travellers. An interactive PDF was hosted on a dedicated microsite for media, industry and consumers to access. Sefiani created a range of global media materials, toolkit and Q&A to assist Hotels.com’s international agencies launch the report in their markets. IMPACT: The CITM report reached over 27 million people in Australia and New Zealand alone through digital, social media and traditional media in key markets, including major media titles in Australia and New Zealand.